Most people understand the role of trees in the environment. These plants supply human beings and other animals with the air that they breath. You can be sure of having clean air once you have trees in your compound. Also, these plants enhance the aesthetic appeal of your property. It is one of the best ways to enhance the value of your home or office. You can also get a nice place to shelter during the hot days. However, you cannot get all these benefits unless you take good care of your trees. Like the other living creature, trees need tender care to flourish. The challenge with most homeowners is that they don’t have the right skills and expertise to take good care of their trees. Fort Lauderdale Top Tree Removal Services is a brand that specializes in offering all types of tree services. Our company experts will help you with tree planting, trimming, pruning, bracing and cabling, deep root injection, and stump removal. We have the best tree doctors and healthcare professionals that you can think about. The team works on both commercial and residential tree services. You can also get 24/7 tree removal services when you have an emergency or want to work as per your schedule. Here are some of these services that we provide to our esteemed clients. As said, trees play a critical role to the human beings and the environment at large. However, there comes a time when you have to remove trees. Several reasons can make you to remove trees like when they become dangerous to your property and to the lives of the people. 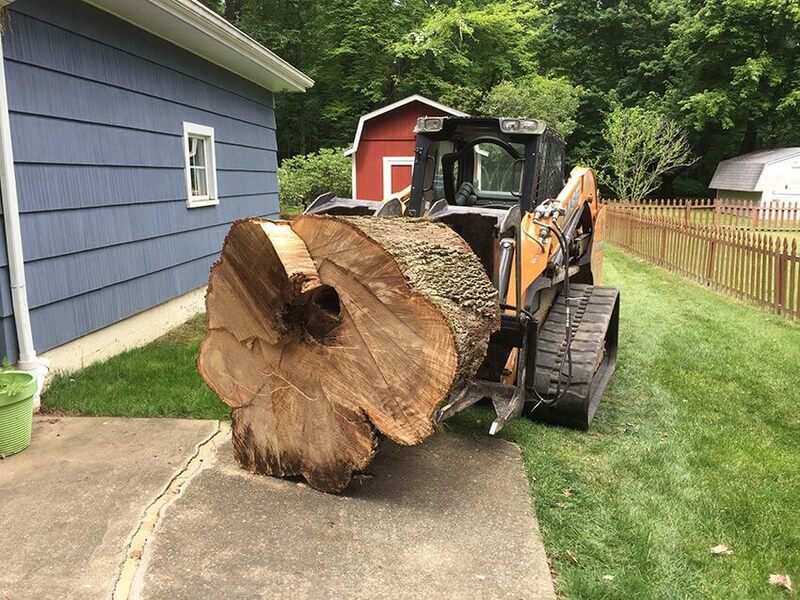 Tree removal can be dangerous especially when they are too huge and close to your property. The tree can fall on your building or powerline and cause harm. It is good to leave this task to professionals who do it in a safe and secure manner. 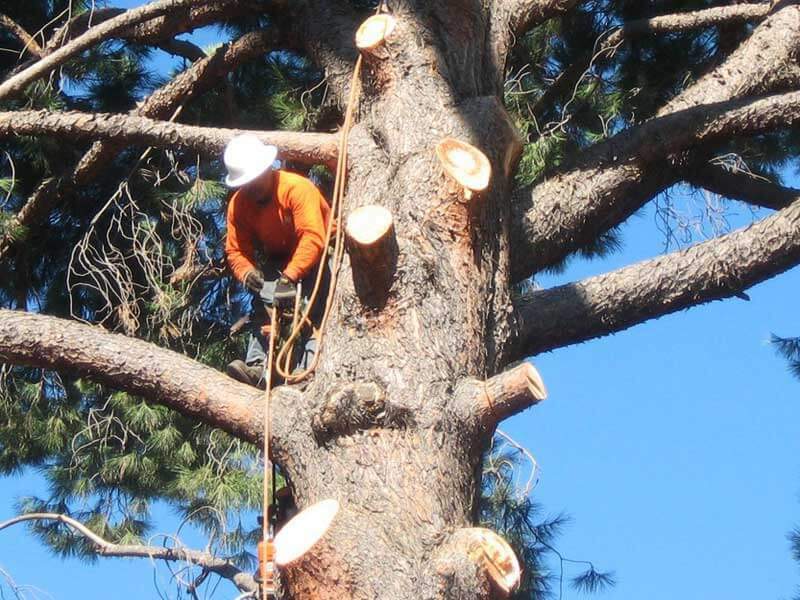 These experts have the right equipment and level of expertise to handle the tree removal work. You can be sure that everything will be done in a professional manner. After removing trees, the work does not end here. You will be left with stumps which you need to remove with immediate effect. The stumps make your environment to look so ugly. Besides, they can be a source of accident within your space. Therefore, you have to make sure that you uproot all these stumps from your space. 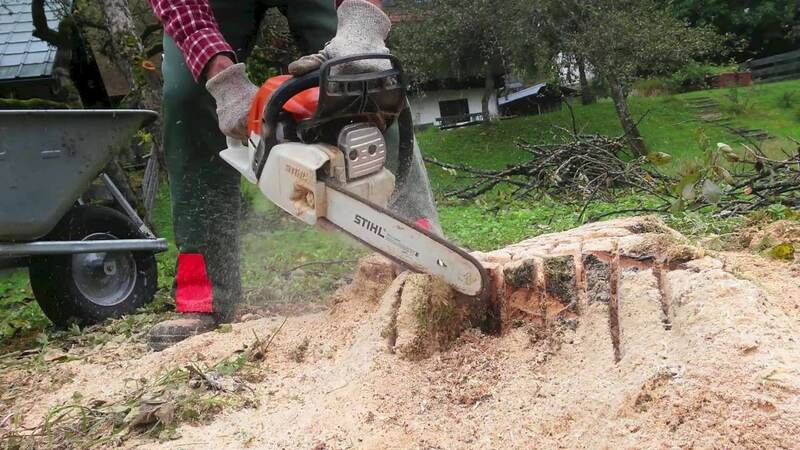 There are various techniques that you can use to remove tree stumps. If they are small, you may use simple tools to excavate them. More advanced tools involve the use of chemicals, an excavation machine, stump grinders, or even burning. Professionals will help you to select the best method to use in your space. Some of this equipment are dangerous and you should not use them unless you have the knowledge on how they work. 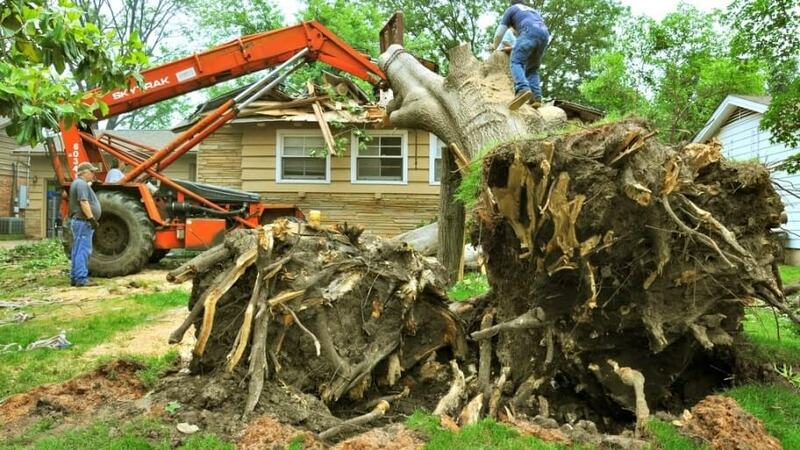 You have to make sure that you are removing the tree stumps in a safe and secure manner. Trimming is the art of removing weak of infected branches from your trees. It is the best way to make sure that this infection does not spread to the other parts of the plant. However, the whole exercise should be done with a lot of caution. If you discover that nearly all the tree is infected, it is advisable to remove it. Fort Lauderdale Top Tree Removal Services offer the best trimming services to customers. You have to make sure that you are left with a healthy and beautiful-looking tree after the exercise. There is a close relationship between pruning and trimming. Some people use these two terms interchangeably which should not be the case. Pruning is done on trees that are not diseased. You will be removing some branches so that the tree can flourish. It makes sure that there is a sufficient supply of air in the tree. It does not make sense for the nutrients of the tree to go to branches that are less productive. You need to reduce the number of branches so that the remaining ones are healthy. It is advisable to leave the work of pruning to professionals. Like trimming, pruning will also result into healthy and beautiful looking trees in your yard. Fort Lauderdale Top Tree Removal Services has the best experience when it comes to tree pruning. One of the best things that you can do to your environment is planting trees. Apart from enhancing the curb appeal of your environment, trees also promote a clean and healthy atmosphere. However, you need to carefully plan for your tree planting. You have to choose the right species depending on your goal and geographical location. Besides, you should choose the right places to plant your trees so that they don’t cause obstruction in the future. Professionals can help you in making the right plan for your trees. Young trees are delicate and you need to take good care of them if you want them to survive. Fort Lauderdale Top Tree Removal Services has the highest success rate when it comes to tree planting. These professionals will plant your trees and take good care of them till they grow to maturity. There comes a time when your trees are weak and hence need structural support. Tree bracing & cabling is an excellent way to give your trees the desired structural support. However, this is a highly skilled task that you cannot do on your own. Fort Lauderdale Top Tree Removal Services have the best technicians that will offer maximum support to your trees. We use high quality cables and other supplies that will give you the right service. Besides, we have the right equipment to guarantee you exemplary results. Our teams have been doing this for several years and hence you can trust our quality. The most efficient way to supply the right nutrients to your trees is deep root injection. 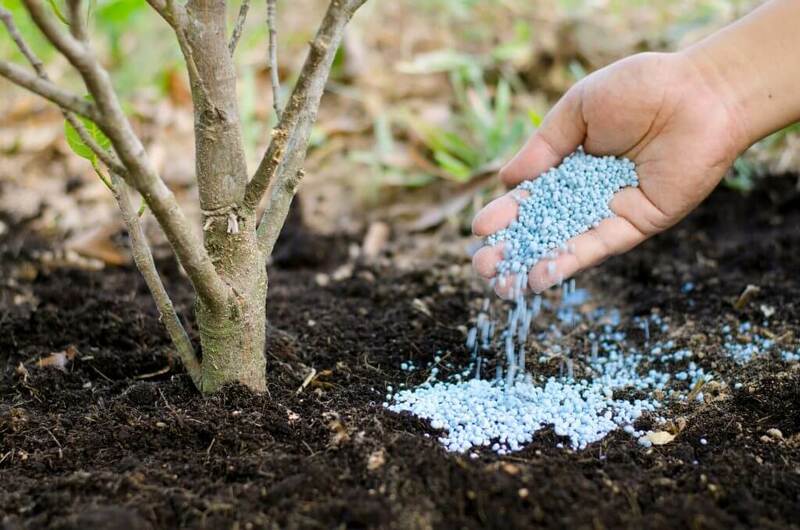 Unlike applying fertilizer in the normal way, tree doctors will inject the nutrients at the base or root system of your crop. Therefore, you can be sure that there will be maximum absorption and there will be loss of nutrients. You can also supply your crops with the right nutrients depending on the needs of your tree. Fort Lauderdale Top Tree Removal Services has the best deep root injection experts in the region. It is one of the best ways to make sure you have healthy trees in your environment. Most people who have residential places will want to plant trees in their yards. However, this action comes with a lot of responsibility. 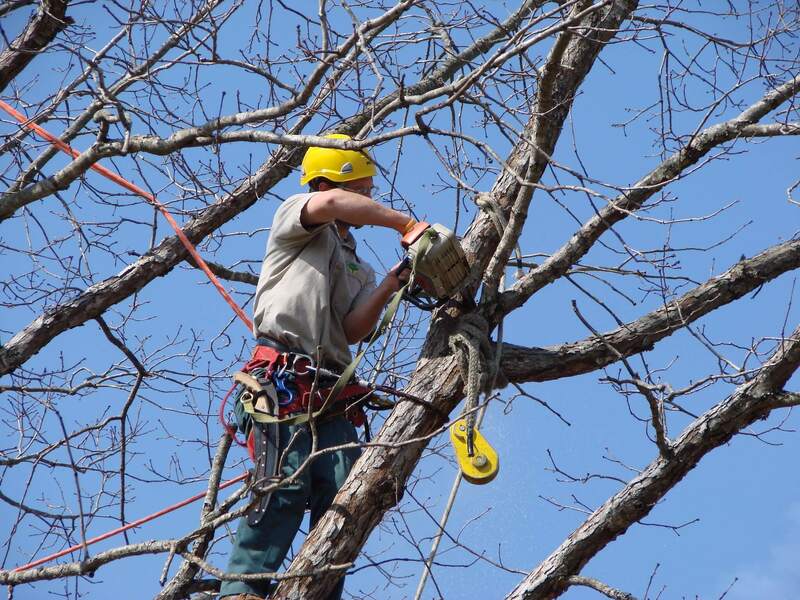 Residential tree services offer a broad range of tree care services to homeowners. Some of them include planting, pruning, trimming, and even tree removal. The most important thing is to make sure that you have a healthy living environment. These experts want you to have trees that give you the best service. Therefore, you can sit back as Fort Lauderdale Top Tree Removal Services takes good care of your environment. These experts can also help you in treating any diseased trees. It is also important to have trees in a commercial premise. With proper planning, trees can enhance the competitive advantage of your brand. All you need to do is hire commercia tree services and they will help you with the right plan for tree planting. These experts will make sure that you have beautiful and healthy trees that will attract more customers and other stakeholders. 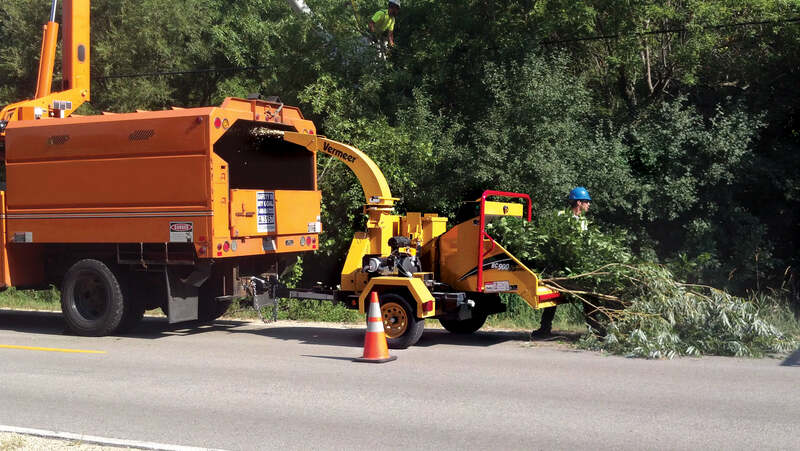 Commercial tree services will take good care of your trees including pruning and treatment. After tree removal, you will discover that you are left with stumps. These remains are ugly and you need to remove them from your space within the shortest time possible. One of the best techniques of removing stumps is stump grinding. 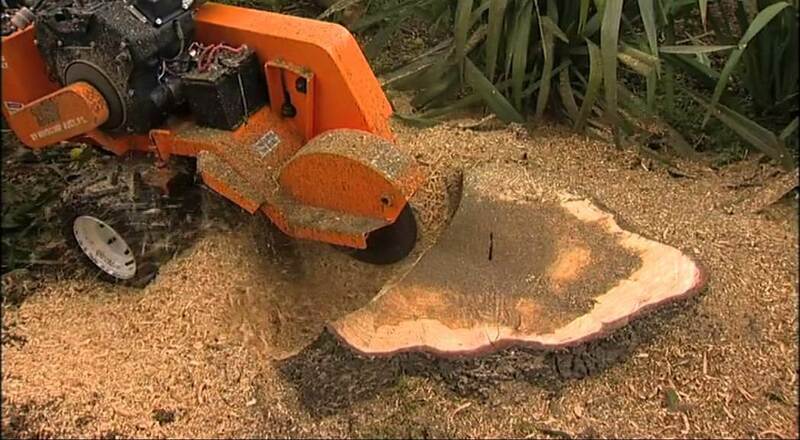 Experts use a stump grinder to remove any stumps that remain after you cut trees. You can be sure that you will be left with an environment that is safe and secure. Stump grinding also restores the beauty of your yard. The tools used in stump grinding are dangerous and you should not try them out unless you have the right expertise. 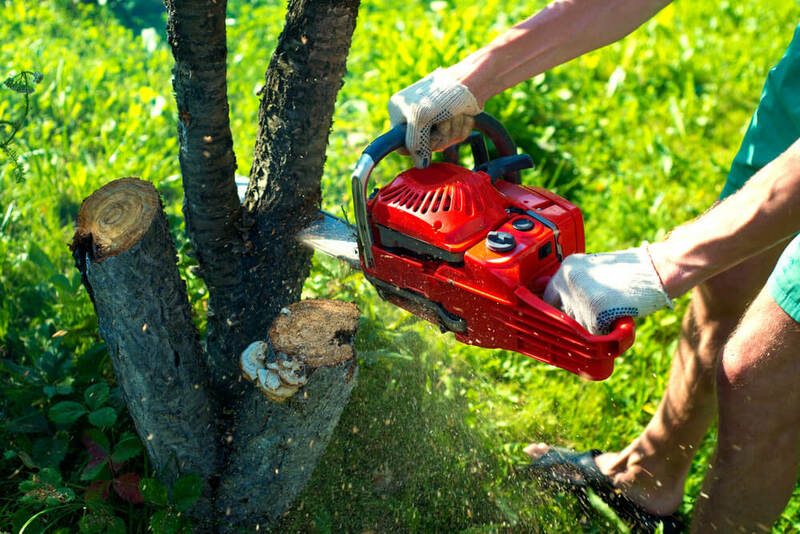 Fort Lauderdale Top Tree Removal Services will give you the best service when it comes to stump grinding. We handle each part of this process professionally and hence you can be sure of exemplary results. The team has sufficient resources and equipment irrespective of the size of the project. One of the worst things that can happen to you is storm damage. These things happen naturally and we have no control over them. 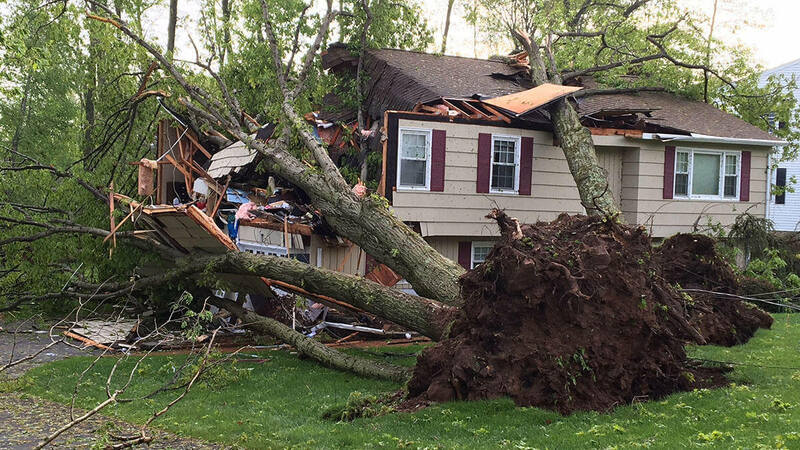 You can find trees falling on your houses or power lines and causing a lot of damage. The only thing you are left with is to count your losses and repair the damage. In some cases, the insurance company will foot these bills if you have an appropriate policy. Several companies specialize is storm damage but Fort Lauderdale Top Tree Removal Services turns out to be the best. We offer high quality services that will return the operations in your property back to normal within the shortest time possible. Storm damage can be so risky and its advisable to leave it in the hands of professionals. These professionals have the right tools and knowledge to handle the task safely and securely. These experts also work with a high level of diligence so that they don’t expose your property to further damage. The most important thing is to salvage the situation before it gets out of hand. One of the regions that has a high number of tree doctors is the United States. However, you cannot just trust anyone with your precious trees. You need a person who has the right training and experience to take care of your trees. 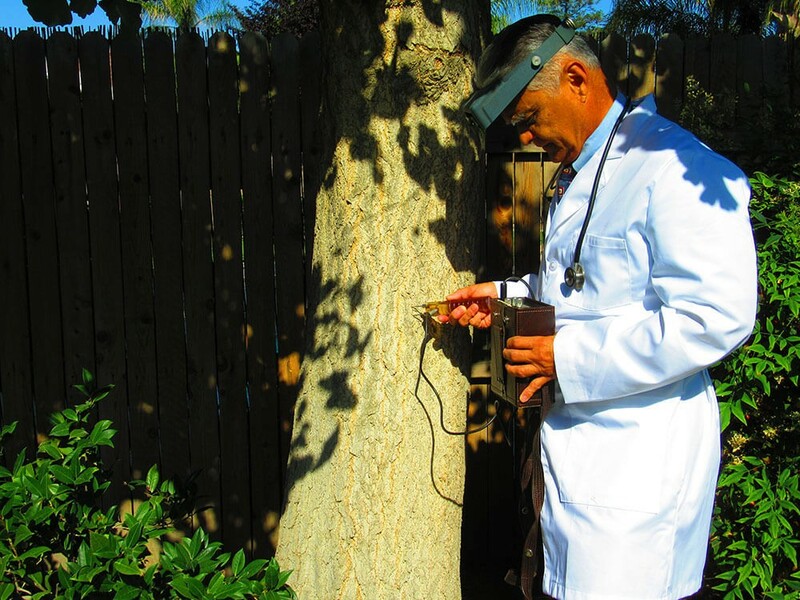 If you suspect that your tree has a disease, these doctors will come to diagnose the condition and administer the right treatment. You need to treat your trees in the early stages so that the condition does not become worse. In some cases, the best solution for you is just trimming. If the disease has gone so much, the doctor can recommend tree removal as the best way out so that the infection does not go to the other trees. Some tree healthcare problems come from nutritional deficiencies and deep root injection can help. Tree doctors are better placed to advise you on the best way to treat your trees. Tree removal is a complicated task that needs to be done by professionals. In some cases, you need the services of 24/7 tree removal experts. For example, after a storm damage, you will want someone to come and cut any hanging branches with immediate effect. You can call 24/7 tree removal when you have to deal with emergencies. At some time, you may have a busy schedule but want the project to be implemented when you are around. These professionals can come over the weekend or late evening when you are home. 24/7 tree removal also benefits commercial places so much. The experts will come during the off-peak hours so that they don’t interfere with the operations in your premise. The professionals have highly efficient equipment that help them to deliver exemplary results within the shortest period possible. Trees are living creatures and hence you have to take good care of them. Tree healthcare professionals will make sure that you have healthy trees in your environment. Fort Lauderdale Top Tree Removal Services have credible and certified tree healthcare experts. These professionals will inspect your trees and administer the right treatment or nutrients. The company experts work with a broad range of tree species and hence nothing is hard for them. 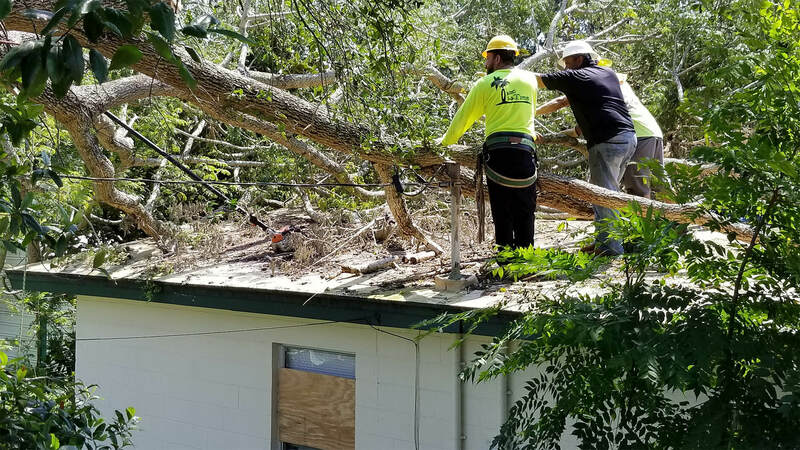 One of the most important services that Fort Lauderdale Top Tree Removal Services offers to customers is emergency tree removal. You don’t want to stay with a tree that poses danger to your family members and property any longer. These experts will come to your service even in the middle of the night. The companies have enough staff so that someone is always available in case of an emergency. They also have the right equipment to correct the problem within the shortest time possible. 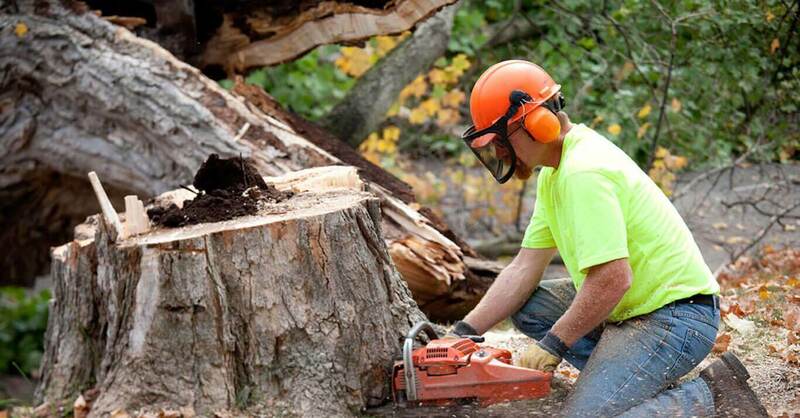 Emergency tree removal makes sure that there is no further damage to your property. 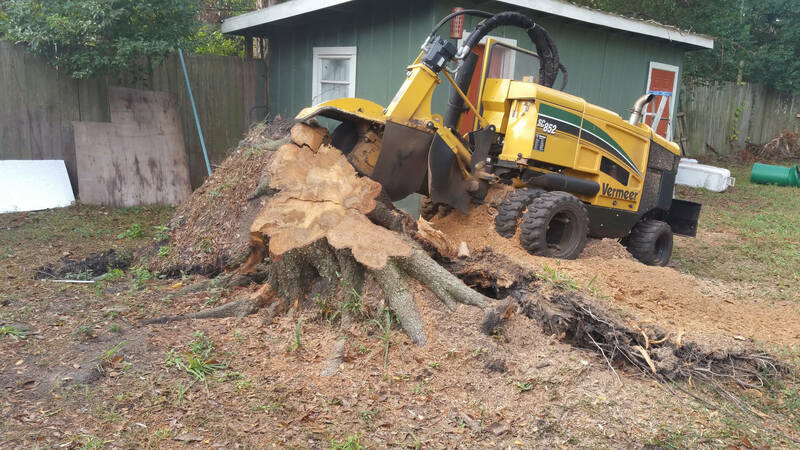 Fort Lauderdale Top Tree Removal Services offers the best land clearing services in the region. Most of the unused land tend to have a lot of bushes, stones and even trees. 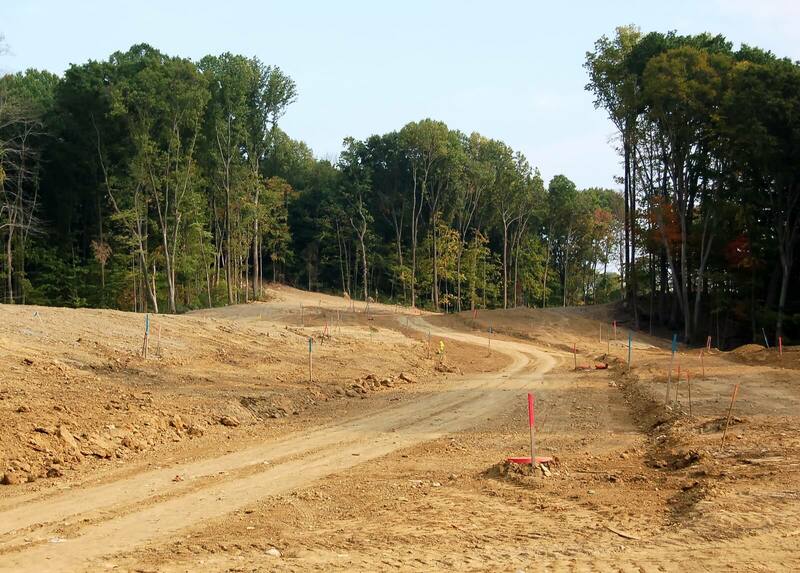 The land clearing professionals will make sure that they remove all these elements from your environment. You need some specialized equipment and a high level of expertise to handle this task. Some of the tasks that are part of the land clearing process include tree removal and stump removal. A reputable land clearing company will clean up all the waste that remain behind during land clearing. You will be left with a piece of land that is ready for construction or gardening. Fort Lauderdale Top Tree Removal Services is the best tree service in the region. 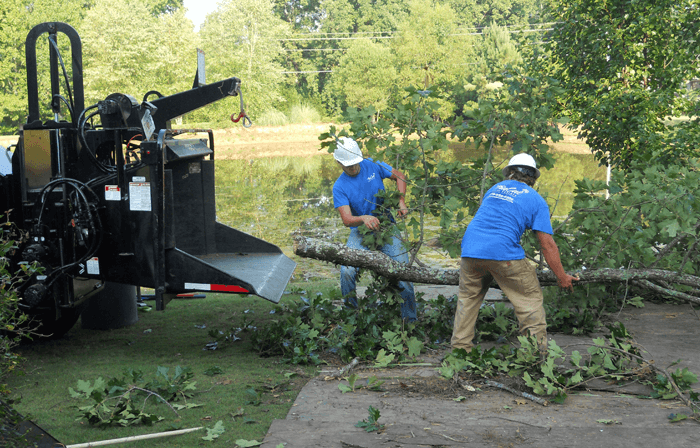 Some of the services that we offer to our esteemed customers include land clearing, emergency tree removal, tree healthcare, 24/7 tree removal, and tree doctor among others. 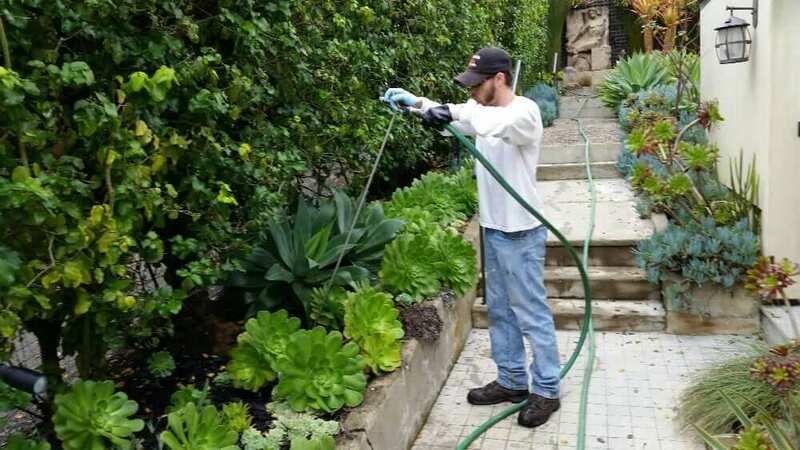 As a brand, we specialize in everything that revolves around trees from planting, pruning, trimming, deep root injection, stump grinding, and storm damage. 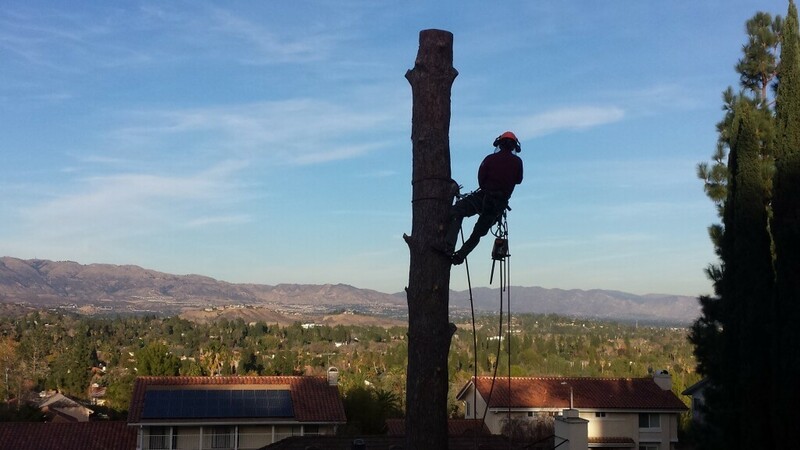 Our professionals offer both residential and commercial tree services. The team will serve you irrespective of your location. We offer the high-quality services at the most competitive rates in the market. Fort Lauderdale Top Tree Removal Services is a brand you can trust when it comes to tree services.